You are thinking it’s still too early to see the next generation of Galaxy S8, right? The answer is: “Not at all“, that because recently there have been many rumors introducing a possible configuration for the next big GALAXY phone. This year, Samsung has sold an high number of Galaxy S devices but unfortunately with the unexpected problem of explosions of Galaxy Note 7’s battery, the situation worsened for Samsung. It is definitely a certainty, the next Galaxy S8 won’t explode. Samsung will solve all the issues regarding the battery and will introduce a lot of new functionalities to the S generation. During the past week we saw Apple announcing the new Iphone 7, now the challenge for Samsung has reached an interesting level and it will be fun like the previous years. 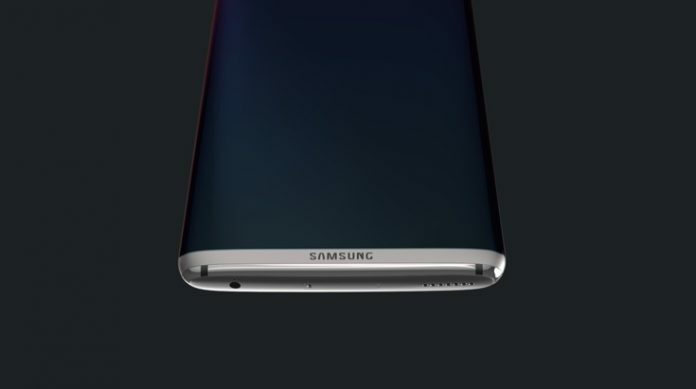 The release date is still not fixed, the first appearance of the S8 is awaited to be seen on February 2017, during the MWC that will take place like every year. Samsung will start o sell its new product approximatively during the beginning of march for a price (not confirmed) between $649 & $699 (from 32 to 64 GB) for the small version of the device and between $749 & $799 for the larger version.